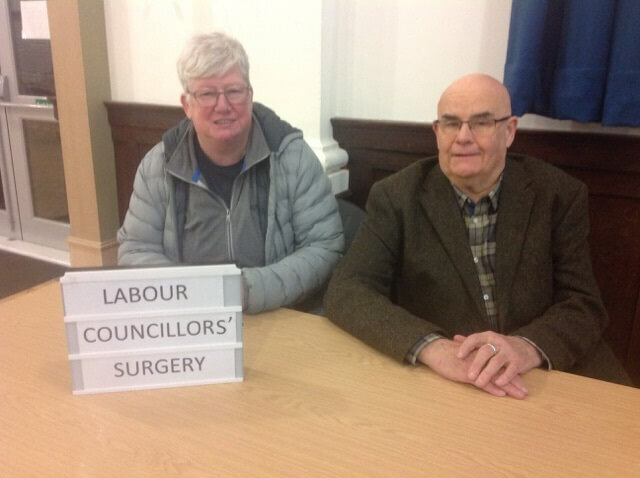 Labour councillors hold a regular advice surgery where district and county council matters can be raised and discussed by members of the public. The surgery is held on the first Saturday of each month at Bromsgrove Library, Market St, town centre. The surgery runs from 10.00 am until 12.00 pm. Everybody is welcome and appointments are not required.